Imagine a labyrinth. The view from the inside is completely different from a birds-eye view. The person inside the labyrinth may not see the way out as easily as someone who is looking down from above. We don’t always see our own faults, but God has a vantage point; a better view of our hearts. He can see hidden things which we cannot. 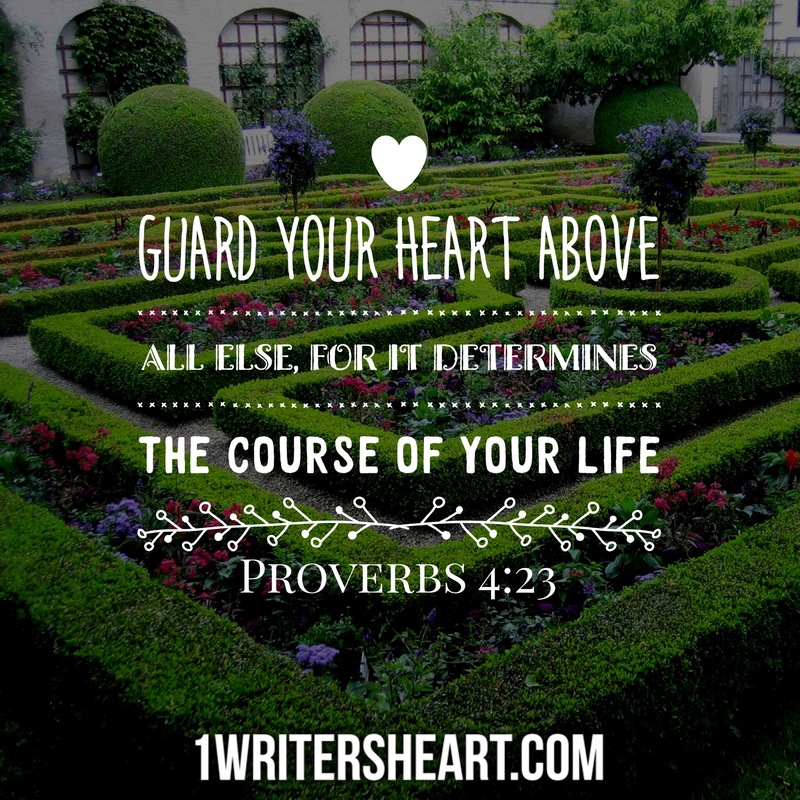 The Bible advises us to guard our heart, and what better way than to place it in God’s hands. Thank you! Beautiful, and I loved the picture.